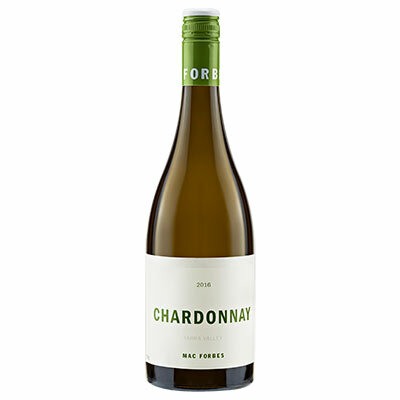 Fresh, bright, minerally, textural Chardonnay. 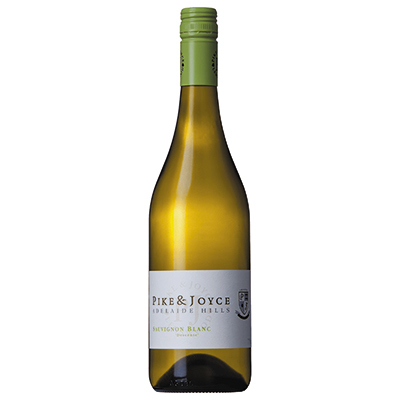 Preserved lemon and an attractive light nutty quality make for a textural mid-palate, the finish long, mineral, and full of citrus intensity. 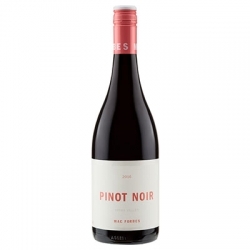 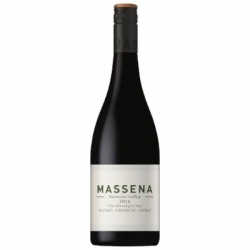 Fantastic wine that could well win over Chardonnay nay-sayers!